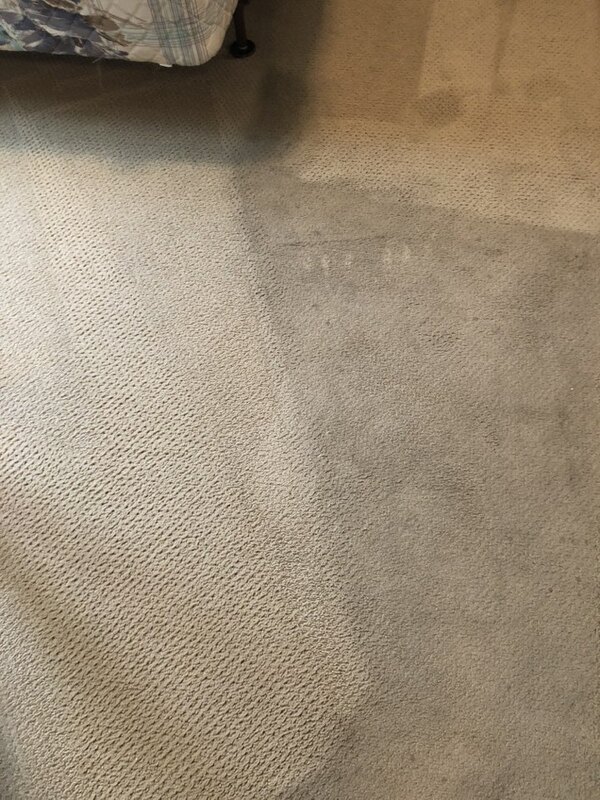 Schedule Carpet Cleaning in Columbus Ohio now! Each time you schedule carpet cleaning we donate more to the local animal adoption center. This coupon is good for one area of free basic pet urine treatment with a carpet cleaning appointment. Can only be combined with carpet cleaning only offers. Other restrictions and minimum charges may apply. 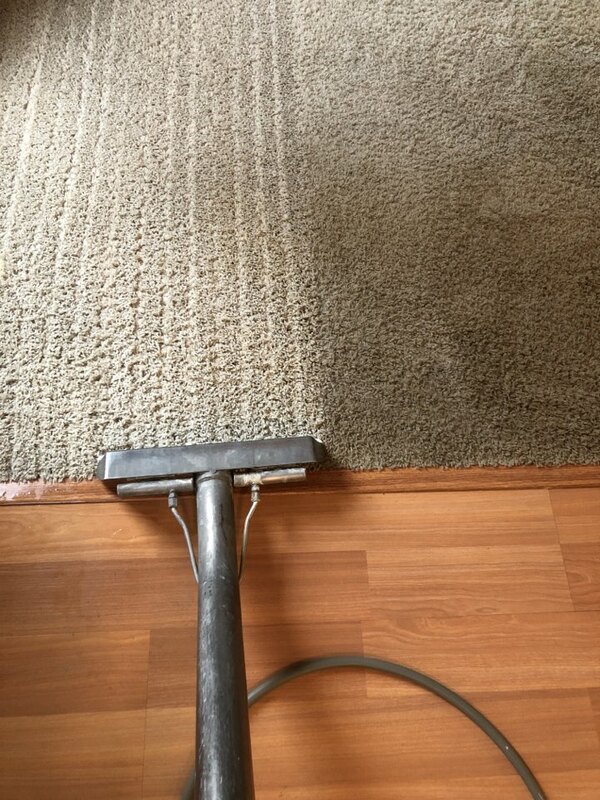 The best carpet cleaning service in Columbus Ohio at the lowest price! Technicare Carpet Cleaning is involved in the Columbus Ohio community! Technicare Carpet Cleaning has been involved in the communities surrounding Columbus OH since the early 1990’s. The owners grew up in Worthington, right down High Street from The Ohio State University and now live in Powell. We have participated in the many community parades and festivals with our fun group of jugglers and we have sponsored many local community events and charities. Click here to learn more about our Columbus OH location or click here to schedule a steam cleaning appointment. We help the residents of Columbus Ohio prepare for special events! Columbus is a wonderful community with many beautiful parks, recreational areas and community events. Many of our customers use our award-winning carpet cleaning services in Columbus Ohio to prepare for holidays and special events like weddings, birthdays, social gatherings and other celebrations. With over 20,000 happy customers in Columbus we can get very busy around the holidays! The community of Columbus is a wonderful place to live, work and play! 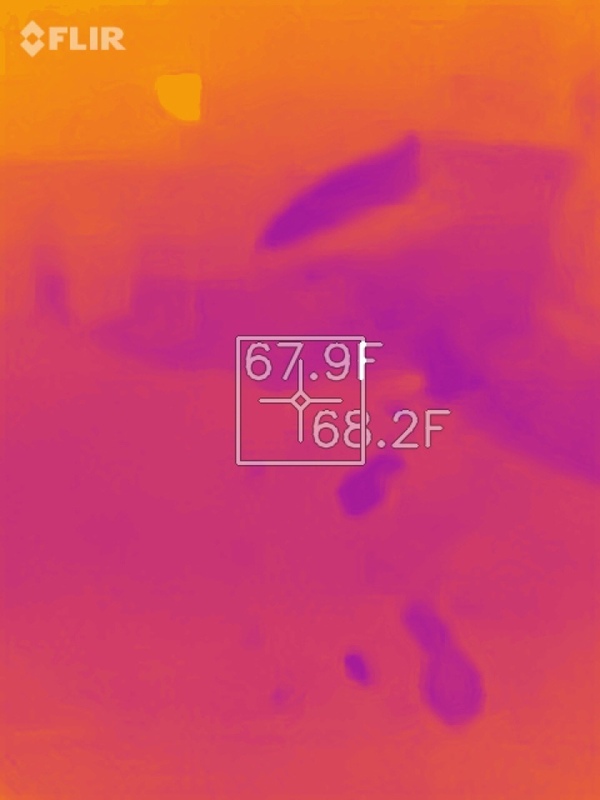 Click here to learn more about our local steam cleaning service or click here to schedule a carpet cleaning appointment. Over 20,000 delighted customers with clean carpets in Columbus Ohio! 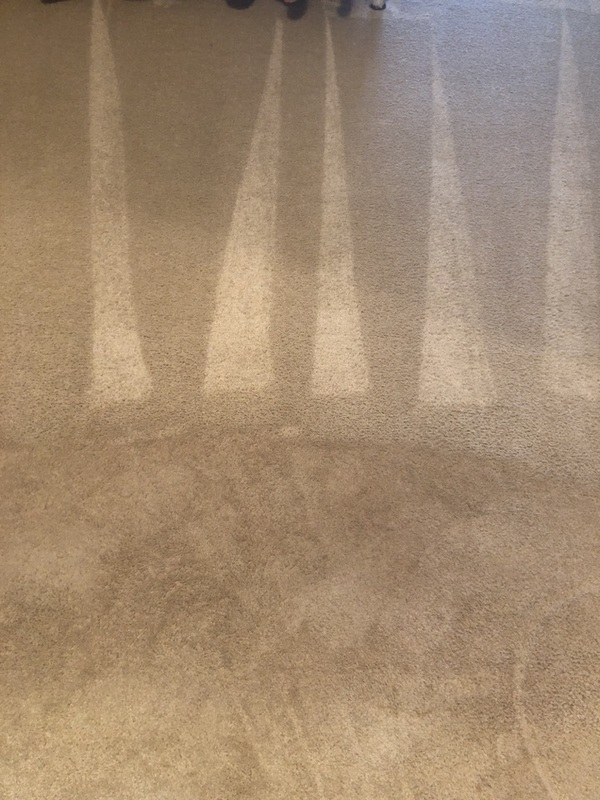 Our expert steam cleaning technicians spend a lot of time to make sure there are a lot of delighted customers with clean carpets in Columbus Ohio. 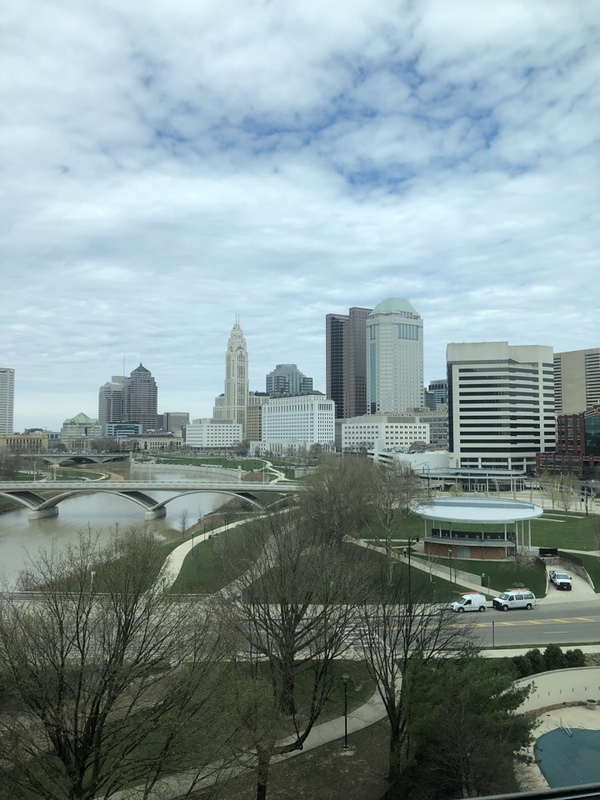 Click here to see how many customers use Technicare Carpet Cleaning in Columbus Ohio neighborhoods and many neighborhoods throughout Central Ohio. 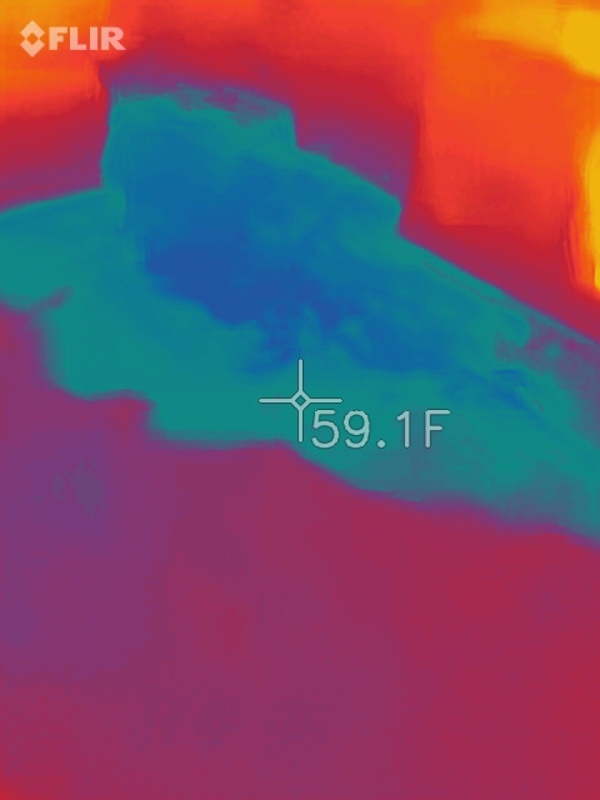 Besides having more than 2000 customers in Arlington we also have over 400 customers in Clintonville, over 200 in Bexley, over 150 in Short North, over 200 in German Village, over 100 in Grandview, over 1000 in Worthington, over 6000 in Dublin and over 7000 in Powell among so many other wonderful neighborhoods in Columbus Ohio. 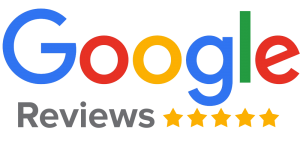 With hundreds of reviews on Facebook, Google and Angie’s List, Technicare is the highest rated steam cleaning service in Columbus! Why do so many Columbus OH Carpet Cleaning customers love our service? 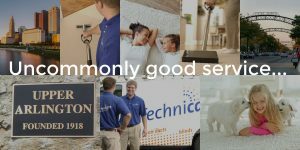 Technicare has always been known for providing uncommonly good service and have received the Angie’s List Super Service award since the early 1990’s. 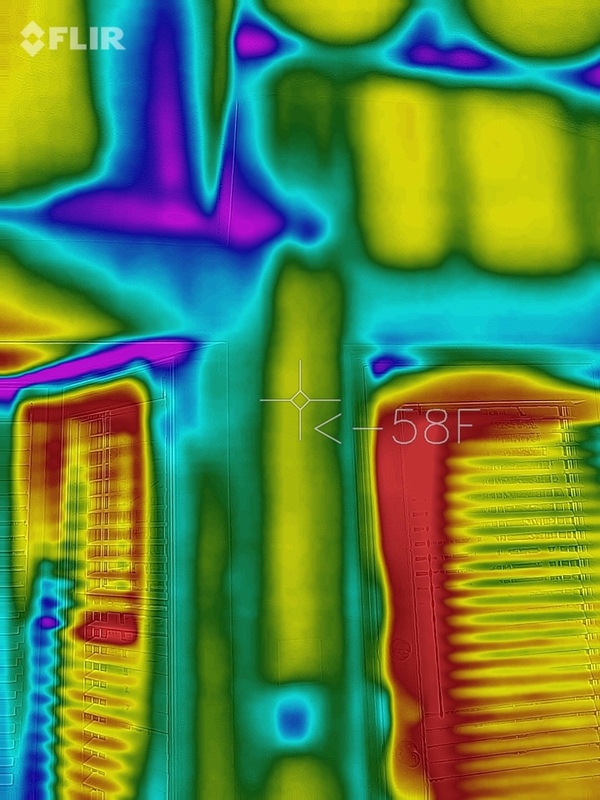 We use a combination of high heat and non-toxic and natural solutions to safely and effectively clean your carpet. We us a process called double extraction in order to make sure your carpet dries as quickly as possible. 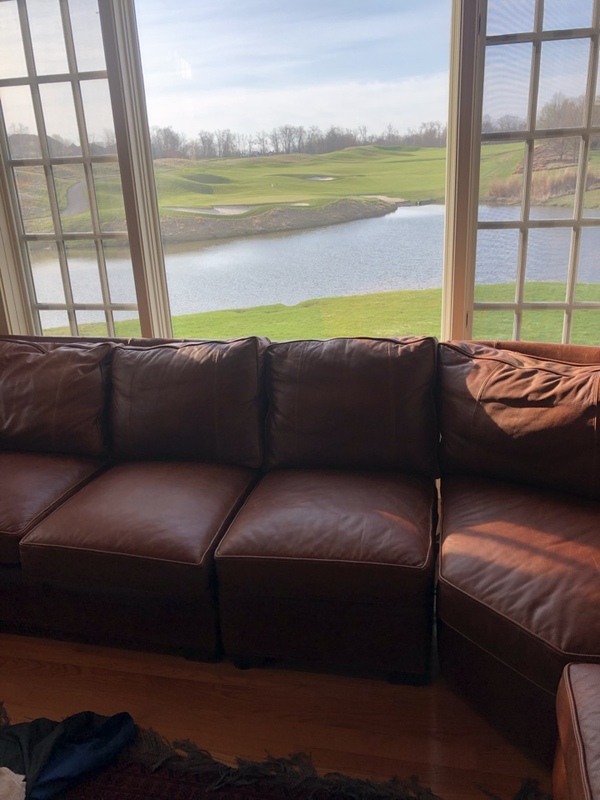 We provide many other services along with carpet cleaning such as Tile and Grout Cleaning in Columbus OH and Upholstery Cleaning in Columbus OH. Click here now to schedule carpet cleaning services or click here to learn more about our carpet cleaning procedures. Carpet cleaning in downtown Columbus Ohio. Carpet cleaning in Columbus Ohio. 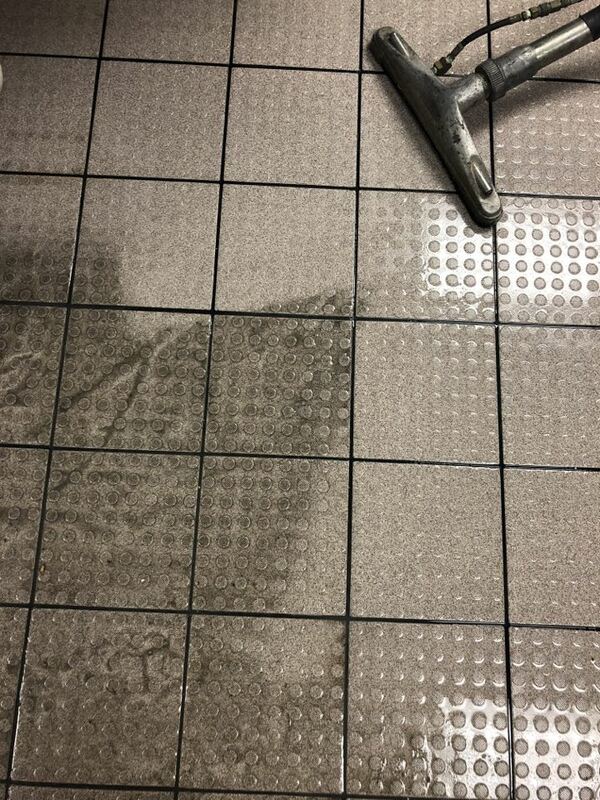 Tile and grout cleaning in Hilliard Ohio.